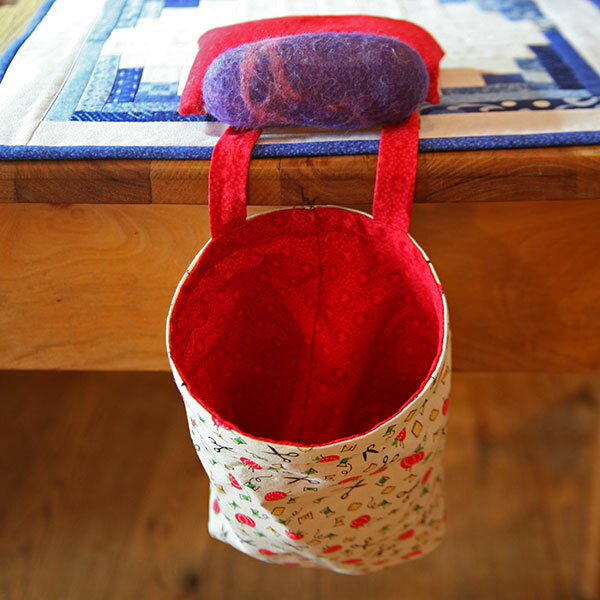 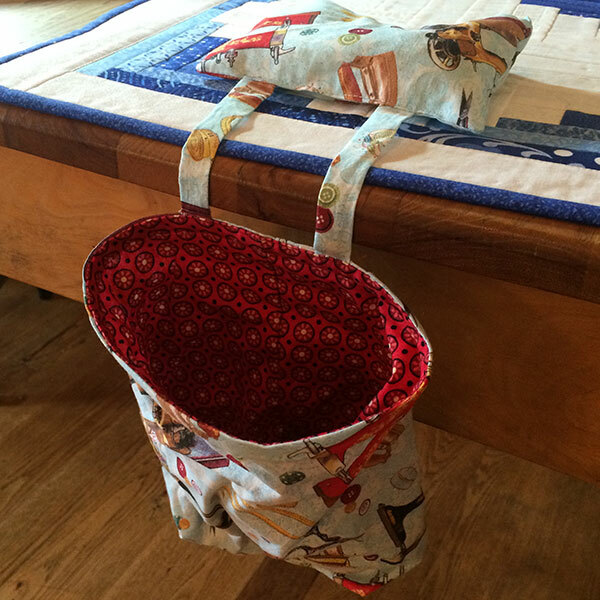 This Wooly Work Bag can safely store your scraps or tools. Wooly will keep your pins and needs sharp and handy and rust-free as it is 100% felted wool. 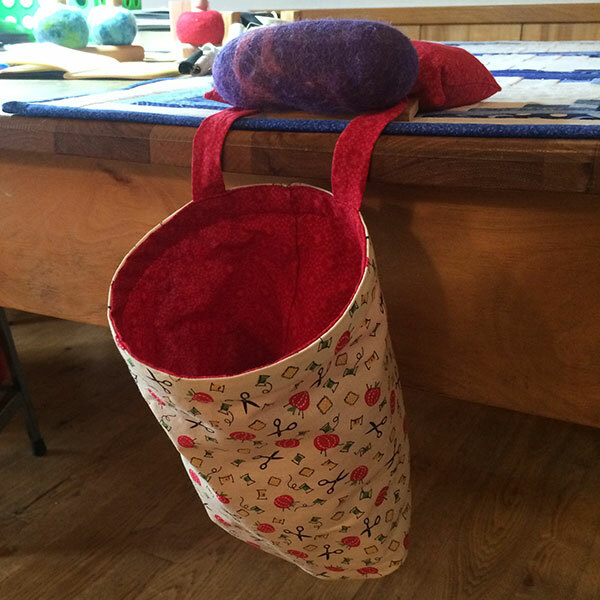 Keep this Wooly Work Bag at your machine or wherever you work.